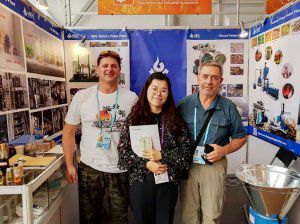 BEST is shortened form of Anyang BEST Complete Machinery Engineering Co., Ltd. We have developed 4 types of the Poultry Manure Pellet Mill though repeat research and development, which includes electric pellet mill, diesel pellet mill, PTO pellet mill and gasoline pellet mill. For a manure pellet production plant, multiple pellet mill can be combined for large output. So how to figure out the chicken manure problem? Directing at the common problem, we have researched and developed the chicken manure pellet mill unit that can process the chicken manure into pellets due to Chicken manure is a relatively high quality organic fertilizer which include rich nitrogen and phosphorus, and they are conveniently absorbed by the crops . 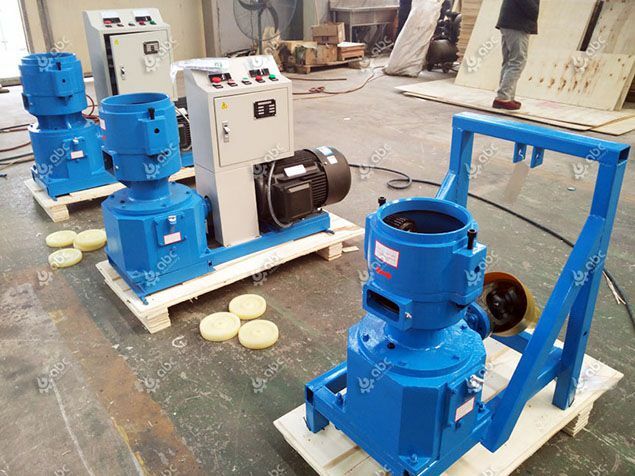 If you are planning to start a small factory of making fertilizer pellets from chicken litter, you will need crushing machine, conveying machine, mixing machine, pellet making machine, cooling machine and packing machine. 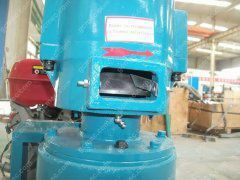 Some equipment such as conveying mahcine and packing / bagging machine is optional which depends on your situation and requirements. With the small chicken manure / chicken litter pellet plant ,on the one hand, the issue that there is less place to place the chicken manure can be very conveniently managed ,on the other hand ,though the measure that the chicken manure making machine turn the manure into the chicken manure pellet ,the farms can make considerable money as well. Lots of farms consult the chicken manure mill when it just appears on the market . View the pelletizing video below to see how pellets are made by a flat die small pellet machine. Feel free to contact us if you are interested in starting a small scale manure pellet manufacturing factory. 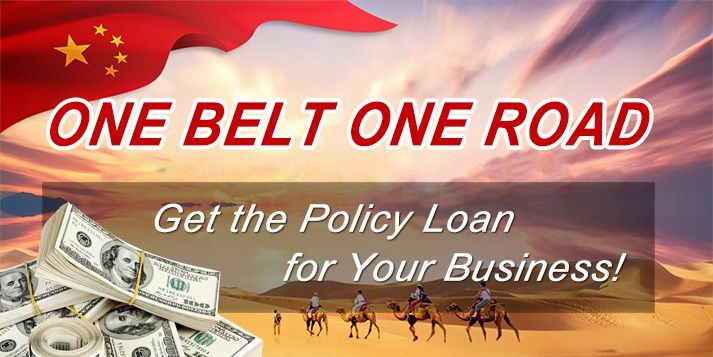 If you want to establish a large scale fertilizer pelletizing system and need a commercial business plan, we can also give you the best guidance. 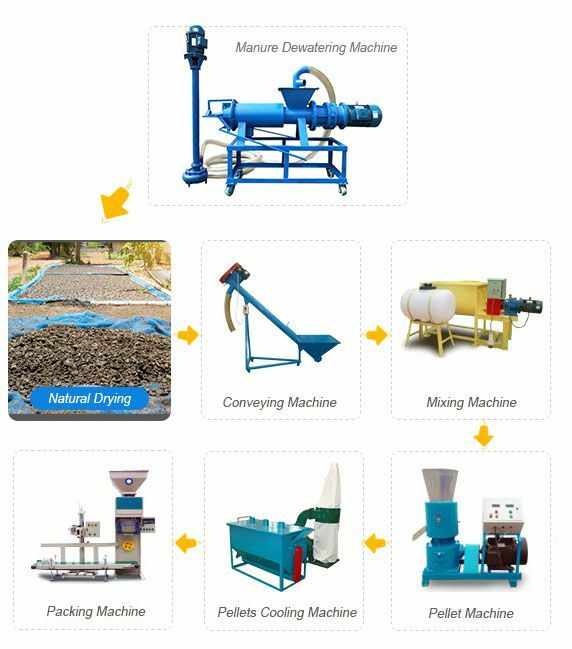 The following is the complete manure fertilizer pelletizing process flow chart, take this for reference. With the chicken farms growing at an extremely rapid pace, the amount of chicken manure is frequently increasing. People are looking for a solution as there is no place to put the manure which is stacked somewhere or anywhere. Years earlier, there is no problem to the chicken manure. Even a farm is small, it has enough place to solve the issue of the chicken manure placement. But with the amount of the chicken farms increasing, it becomes more and more troublesome that the abundant farms start to run out of the place where is spread the manure. Although, chicken manure is the good raw material for making fertilizer, it is so expensive to send the chicken manure to further place that little farms cannot bear the expenses. Then the redundant manure is thrown to lakes, rivers, and groundwater, potentially posing major risks to water resources. The environment around the farms is also under the influence. 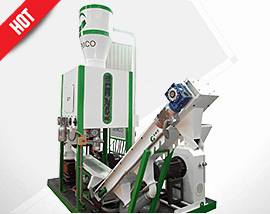 Why Choosing GEMCO chicken Manure Pelletizing Machine? Want to join GEMCO Energy as an fertilizer pellet making machine agency? Interested in purchasing high quality fertilizer pellet machine with low price? Want to get more guidance on making chicken manure pellets? Want to learn more about solutions to organic fertilizer production and globally fertilizer market analysis? 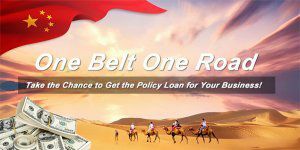 Want to pay a visit to our factory before ordering? All our pelletizing machines are low energy consumption and highly efficient, and the farms won’t worry about it occupies a large of areas. 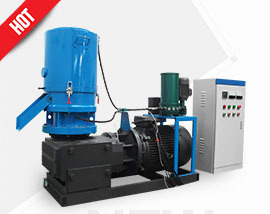 It is becoming a trend for the farms to apply the small manure pellet mill around the world. If you are thinking about to know more about the chicken manure pellet making machine and fertilizer system, just send us an inquiry and welcome to consultation. Is 100% chicken manure good fertilizer for plants? Chicken manure or cattle manure, which is better for making fertilizer pellets? Both chicken manure and cattle manure is suitbale for making fertilizer pellets. According to the test, the organic matter content of chicken manure is 25.5%, the nitrogen is 1.63%, the phosphorus is 1.54%, the potassium is 0.85%, and the content of three elements in chicken manure is equivalent to 4.5-7.7 times of that in cow dung! After the chicken manure is thoroughly fermented, it is a relatively high-quality organic fertilizer. The chicken manure has a rich nutrient content. It has a large amount of organic matter and a high content of nutrients. 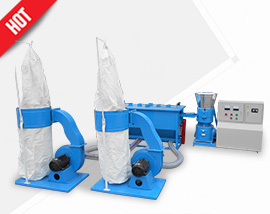 Do I need to add any addictives during the pelletizing process? Actually, you don't have to add addictives for making pellets from manure wastes. But if plan to run a business and want to improve the quality of produced fertilizer pellets, you can add some sawdust to get better results. Is there any moisture requirement for your equipment? Sure, the moisture should be 10%-20%. If you make pellets for your own use, you can buy a single small pellet machine and dry the manure under the sun.